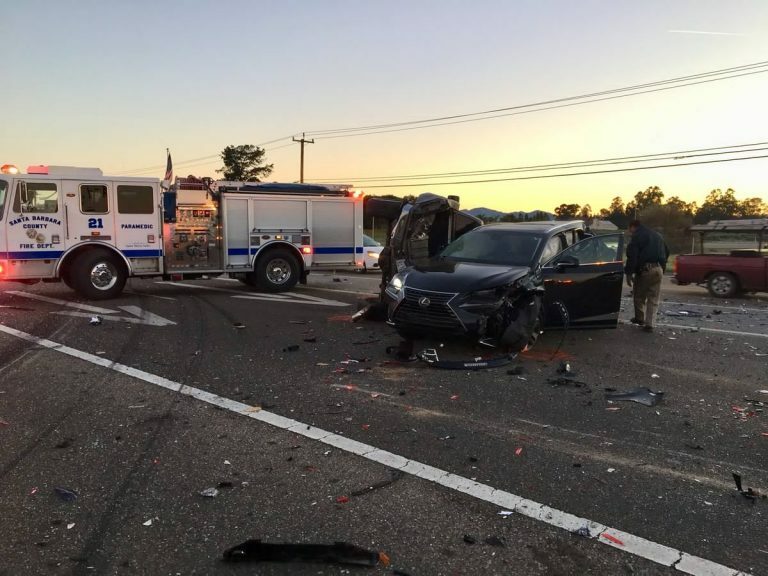 A total of six vehicles were reportedly involved in the crash. Another eight people sustained minor injuries and were not taken to the hospital. 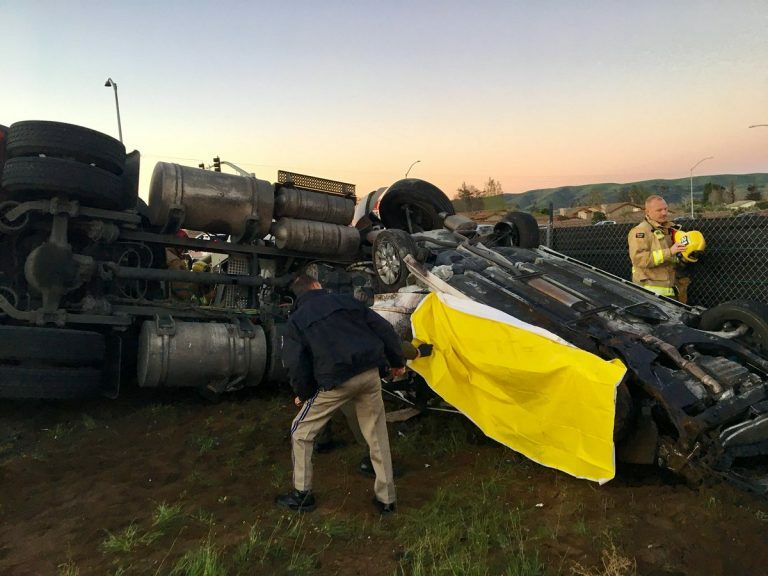 At about 6:30 a.m., the vehicles collided at Highway 135 and Union Valley Parkway, according to the Santa Barbara County Fire Department. The Sysco truck and at least one other vehicle rolled over as a result of the collision. KSBY reports officers arrested the big rig driver for DUI. In addition to being arrested, the truck driver was taken to the hospital to receive treatment for minor to moderate injuries. A CHP investigation is ongoing. Authorities have yet to release the identities of the victims. Got to look both ways. Even when your light is green. This happened at 135 and lakeview about 15 years ago. Took out a parent or two. So sad.